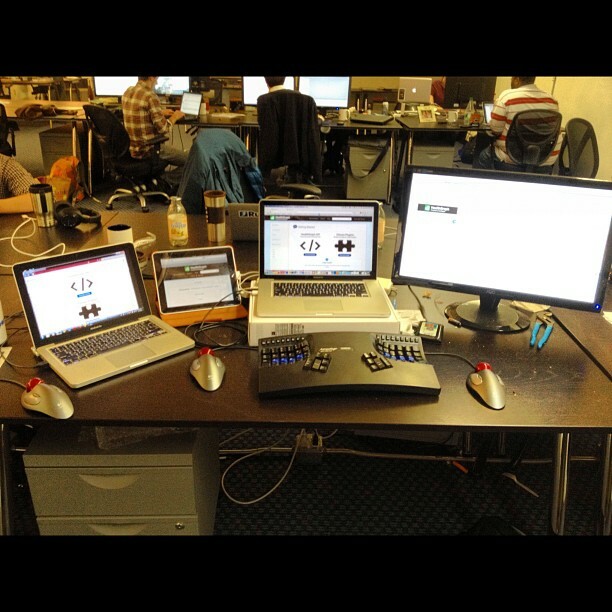 Welcome once again to our blog, The Design Marketer’s Workstation. This is our first post in quite awhile. A new official website at this address is in the works! Even though I’ve been slow to adopt new technology, and thence view the online world through the new dimensions of a smartphone or tablet, I couldn’t help but notice how my favorite websites changed their look and layout to be more mobile-friendly: Type is bigger, the look is cleaner, and the buttons and icons take up less screen real estate, and relegate as much information as possible into flyout menus. This extending to websites and blogs for clients and allies alike. A new interface invites a response, and we are excitedly planning a new look and structure for www.designproductsystems.com. After some experimentation, we have decided to move our website into the mobile era with the aid of WordPress. This gives us – and you – a responsive interface that enables you to check us out wherever you are, on whatever device is handy! The belief that we can be shopped from anywhere at any time makes us more committed to keeping things fresh with new content, and keeping you “up to date” with our latest work and evolving services for changing A/E/C industry and marketing practices. We hope to be a model of the transformation of careers, companies, and the industry.